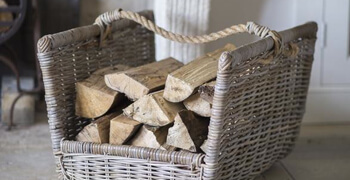 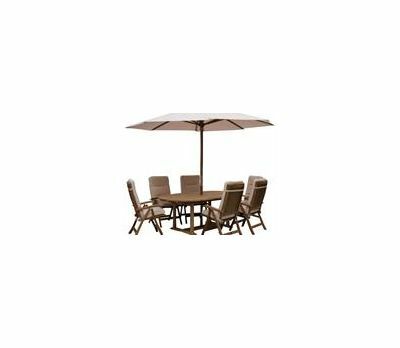 At Jo Alexander, we are committed to delivering the best selection of garden furniture available in the market, as well as every accessory and detail that you might imagine when it comes to furnishing this newly discovered room in your home. 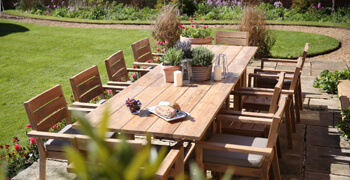 Once a garden is elegantly decorated, it truly becomes an outdoor paradise, the best place to enjoy warm summer days and evenings; be it in great company or peaceful rest. 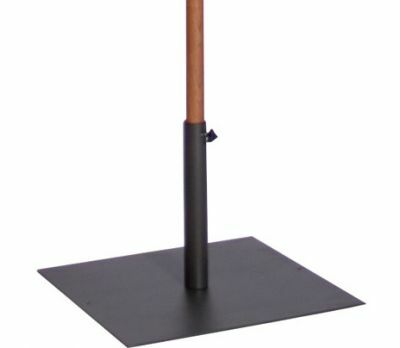 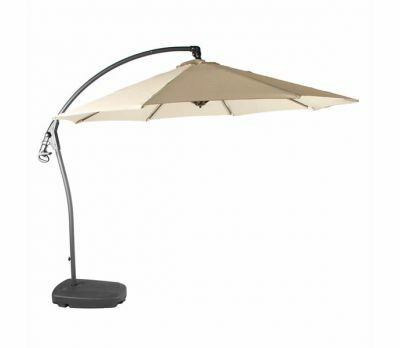 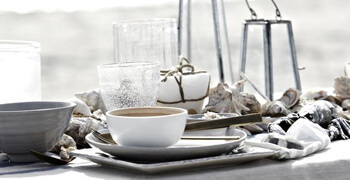 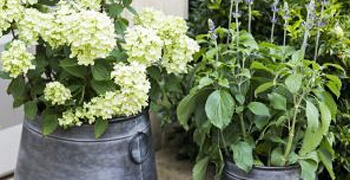 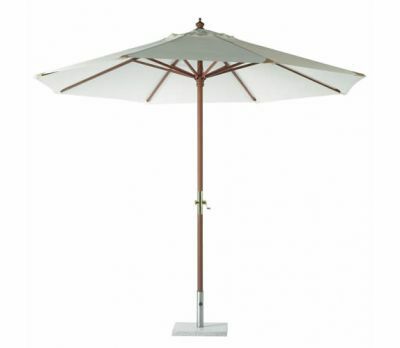 And a fantastic way to bring this idea to life is with our range of garden parasols and bases. 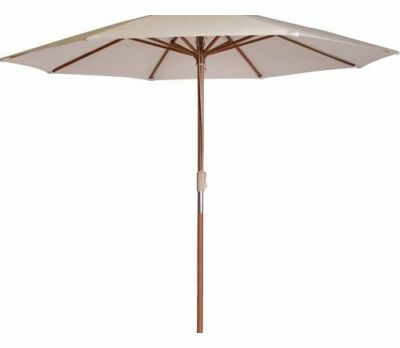 A great number of our garden tables, such as the Henley Rectangular Table or the Bristol Round Folding Table, come complete with a 50mm centre hole where our superbly crafted parasols fit in perfectly. 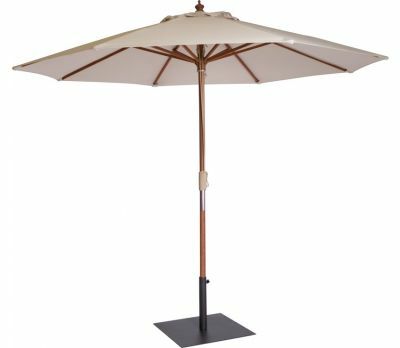 Both round and rectangular parasols are to be found within this section, parasols bespoke to fit the table of your choice, be it circular or not. 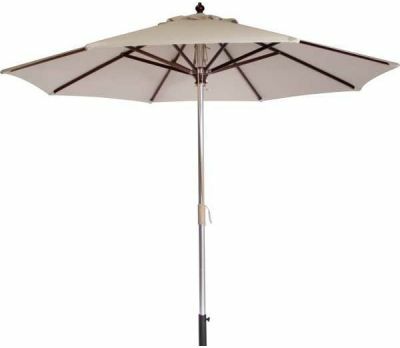 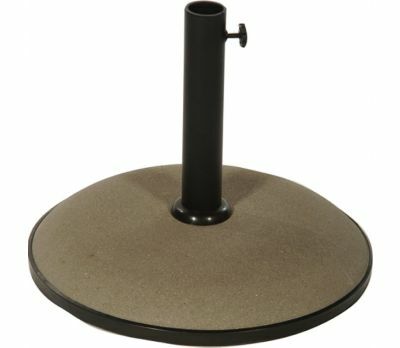 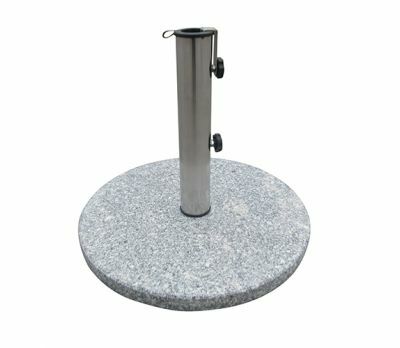 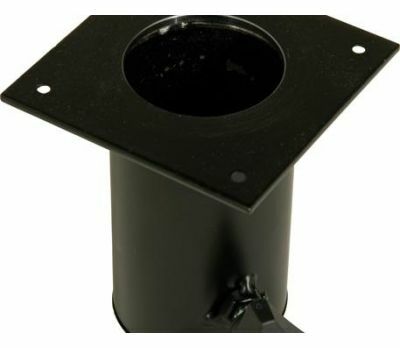 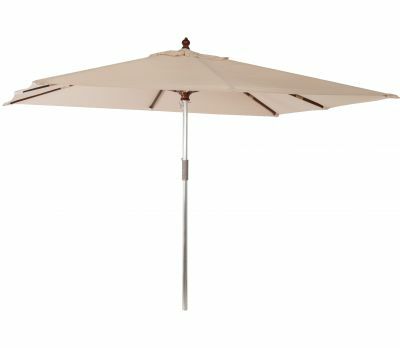 In addition, we also stock a selection of parasol bases for freestanding parasols to be placed anywhere in your garden, even though some of our tables, such as the Gate-Leg Round Folding Table are manufactured with such degree of expertise that will not require a base at all. 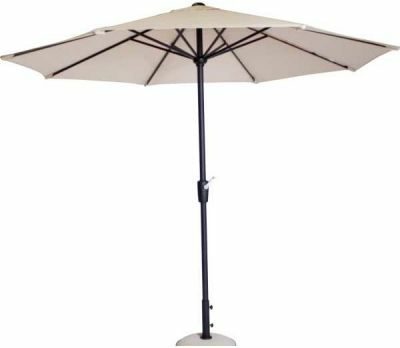 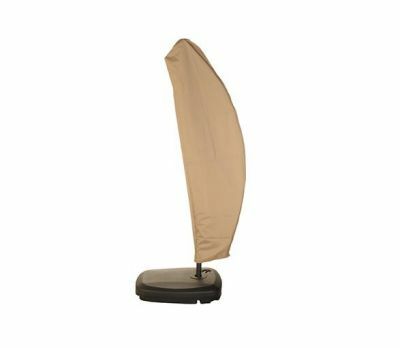 If in need of folding away one’s parasols, especially in the evening when the strong summer sunlight is no longer there, you might want to purchase one of our parasol covers. 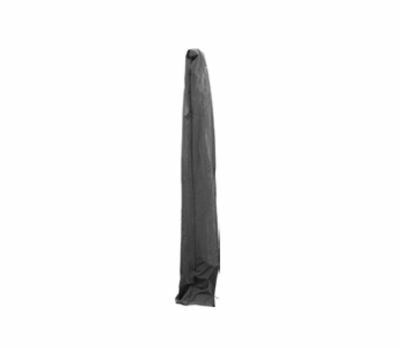 Protecting your fabric with one of such pieces, you will ensure its durability by keeping it clean and fresh for next use.